Making science fun was always a rallying cry for educators during my youth in the Clinton years. We had re-runs of Mr. Wizard, The Magic School Bus, and Bill Nye the Science Guy to make the world of science enticing to young, fertile minds. Now we live in an era where science is affecting and growing in our lives more rapidly than we could have ever anticipated, and reflecting that growth is New York’s World Science Festival, running May 29 to June 2, 2013. On Sunday, June 3, Washington Square Park will host The Ultimate Science Street Fair as part of the festival, featuring live performances, demonstrations, games, and activities. The World Science Festival aims to look at how the world is changing around us and help educate us to be a part of that change so that we’re already when we have our bio-diesel folding cars that we drive to vertical urban farms. Since the inception of the video game industry in the 1970’s, developers, big and indie alike, have typically been located on the West Coast, or more recently, Seattle. In the last few years though, there has been a rise in the indie gaming scene on the East Coast thanks to festivals like Boston’s PAX East and the NYU Game Center. Now the Boston Festival of Indie Games (September 14, 2013 at MIT) is continuing this trend. 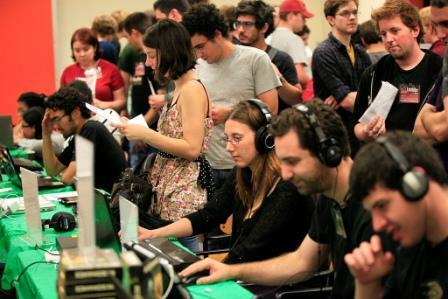 The first Boston FIG was set up in 2012 with the intention of being a modest gathering for enthusiasts and makers of video games and tabletop games, but the small MIT classrooms ended up attracting over 2000 visitors in a single day. In order to accommodate more guests and better facilities for this year, Boston FIG set up a Kickstarter campaign, which is ending soon. Boston FIG is free and open to the public and is organized in conjunction with Boston Indies and MIT Game Lab. Boston FIG has also announced that Journey designer and executive producer, Robin Hunicke, will be a keynote speaker. Journey, which was released on the Playstation 3 in 2012, garnered wide spread acclaim for its unique and captivating visuals and intuitive approach to game design. Hunicke recently co-founded the independent game studio, Funomena, with the aim of producing socially minded games. Along with Hunicke, Boston FIG will expand its programming of video gaming and tabletop gaming to also feature Live Action Role Playing (LARP). 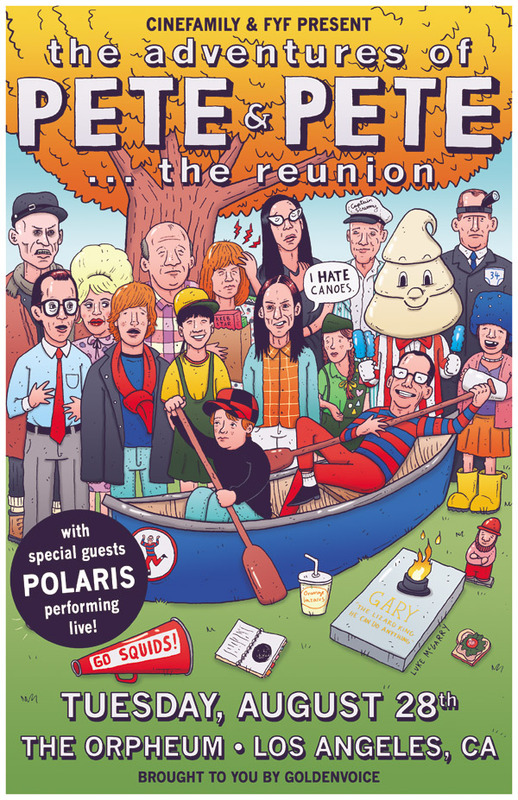 along with an art gallery, film screenings, panels and live music. Boston FIG serves as both a way for the public to see gaming at its most unique, but also as a think tank for independent game developers. While a medium that is veritably in its infancy, video games have simultaneously undergone much change and yet remained very much the same. What has undeniably undergone the most change is how we play our games. 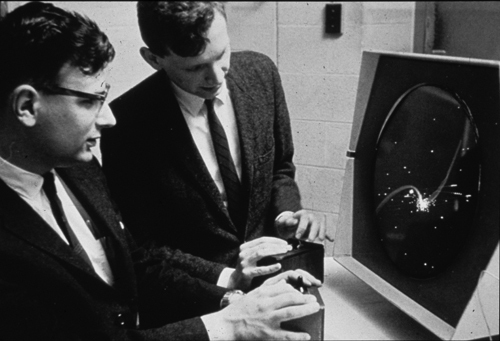 Most people look to Pong as the first major debut of video games, a communal experience that set the tone of gaming as grounded in arcades, before things shifted to home console, and home consoles shifted to personal tablets and smart phone games. But what many people don’t realize is that video games had a far more humble beginning 50 years ago. Cinefamily’s Everything is Festival III: The Domnation (August 19 - 28, 2012) in Los Angeles (various locations) is “the world’s greatest (and only) gonzo convention for found footage collectors, alternative comedy, and experimental artists.“ A strange assembly of bizzarre amateure films, lost odities, and a few appearances from some 90's paragons of pop-culture.